Blue Mar specializes in websites and digital marketing. With 20 years of experience we build and optimize websites, create and manage PPC ads like Google Ads and Facebook Ads to efficiently maximize reach and conversions to grow your business. From website design and maintenance, to getting you found, we will take care of the tech and leads so you can focus on running your business. We build websites that are tailored to meet your needs. From basic websites to full eCommerce websites. All of our websites are built with a strong foundation to support future growth and optimization. Our websites are made using responsive design that is mobile friendly and SEO ready. We’ll take care of your website, so you don’t have to. Website hosting, software updates, security, and website backups. Your business is unique. What you have to offer and how you offer it is important, but like most businesses you probably have the same goal. More. More leads. More sales. More clients. More success. 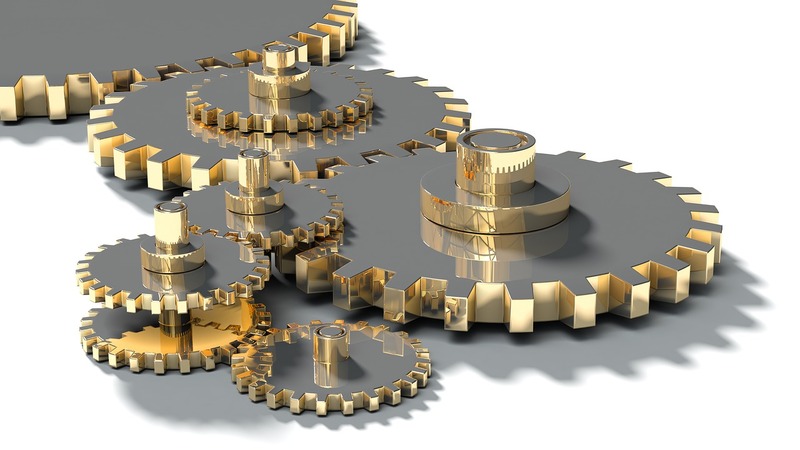 Contact us to get an in-depth analysis of what we can do for you. 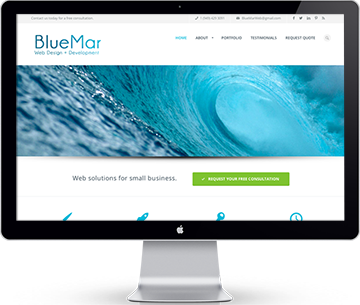 Blue Mar is a US based website design and online marketing specialist. Services are available remotely worldwide.